Ethnicity and ethnic parties have often been portrayed as threats to political stability. However, ethnicity’s role in politics is far more diverse than indicated by serious incidents such as the 1990s Balkan Wars, peaked by the tragedy of the Srebrenica massacre in July 1995. As the continuing struggle for peace and democracy in countries such as Bosnia and Herzegovina or Kosovo demonstrates, deep ethnic divisions do not easily heal despite well-meaning political-institutional treatment. ‘Consociational’ arrangements, dictating the proportional representation of ethnic groups in government—such as the rotating presidency in Bosnia and Herzegovina shared between Bosniaks, Serbs and Croats—are only viable given sufficient popular and elite support. But in less extreme settings, the political inclusion of ethnic minority groups has a more promising outlook. It can be argued that ‘ethnic politics’ is not entirely distinct from the ubiquitous ‘party politics’ model, in that the political modus operandi of minority group representatives certainly incorporates a desire to implement an agenda and to win office. Crucially however, opportunities and incentives to achieve these goals in a peaceful manner are needed. Hence, the organization of politics in heterogeneous societies does not necessarily need to aim at overcoming ethnicity, but rather should look to the descriptive representation of ethnic minority groups as a means to increase regime support and reduce conflict. Examining up to 130 ethnic groups and their parties in central and eastern European democracies, we find some evidence that the factors influencing their electoral success, and indeed, the extent to which they are represented in parliament resemble many ‘mainstream’ parties’. Partisan-descriptive ethnic minority representation in central and eastern Europe has the potential to increase levels of satisfaction among members of respective minority groups and reduce protest by—arguably, and hopefully—allowing for political compromise. However, as an important qualifier, these patterns of regime support are not observed for all individuals (for instance, women may not benefit as much from ethnically defined descriptive representation as men) and only participation in the executive branch of government appears to reduce protest activities such as demonstrations. The descriptive representation of ethnic minorities in politics hence demonstrates some potential for the successful integration of heterogeneous societies, but its role in ethnic conflict resolution surely remains context-dependent and controversial. Julian Bernauer is a Postdoctoral Researcher and Lecturer in Comparative Politics at the University of Berne. 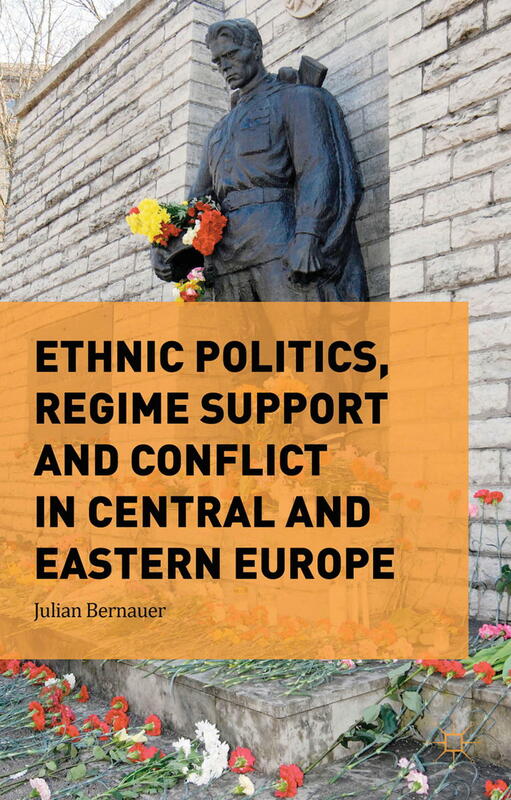 In his book, Ethnic Politics, Regime Support and Conflict in Central and Eastern Europe Bernauer analyses explanations for and consequences of the descriptive representation of ethnic minorities in central and eastern Europe via ethnic parties. Ethnic Politics, Regime Support and Conflict in Central and Eastern Europe. 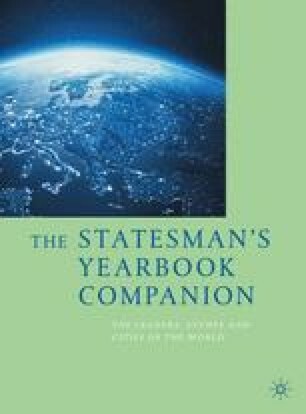 Published by Palgrave Macmillan Aug. 2015.